Nowadays, we are facing some problems for creating some things on our mobile or computer. 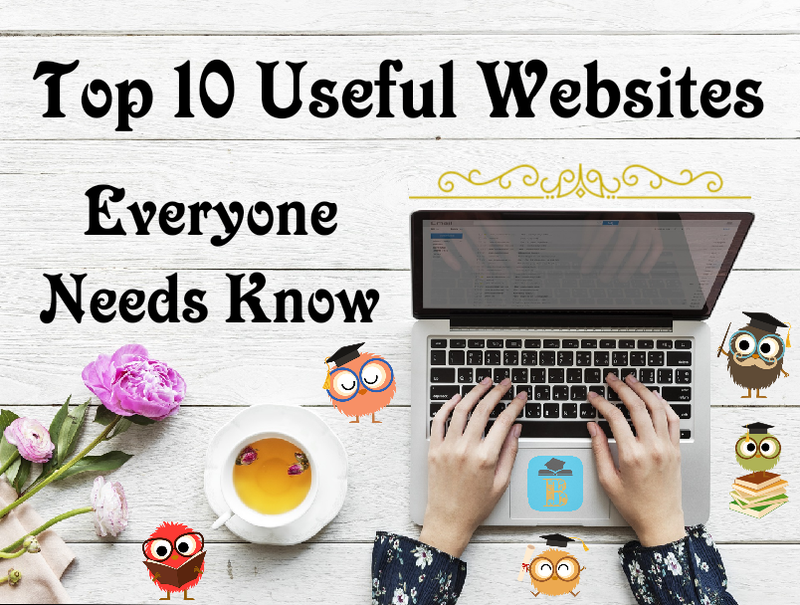 So, we will tell you about the top 10 useful websites for everyone needs to know. These websites will help you to solve some problems in your daily life within some times. We provide these websites links below. You can visit these websites by clicking our provided buttons. 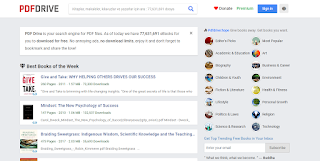 PDF drive is a storage and search engine for PDF files. 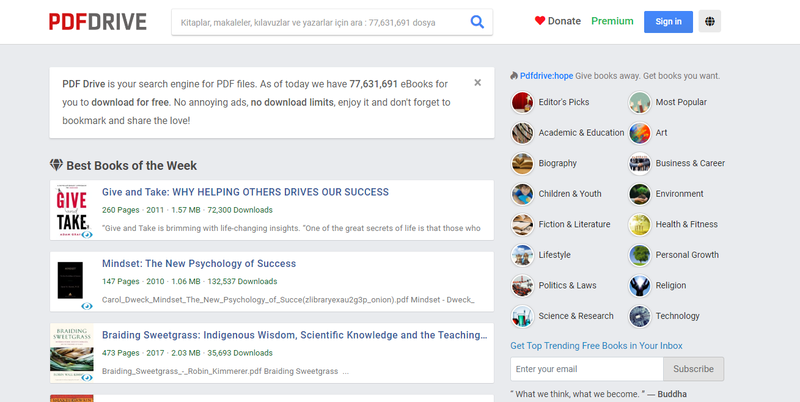 As of today, they have 77,000,000+ e-books for you to download for free. You can read and download any pdf file from here free of cost. No annoying ads, no download limits, you should enjoy it! 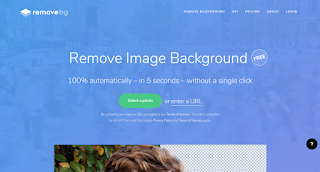 Remove.bg is a free online service to remove the background of any images. It works 100% automatically. You do not need to manually select the background layers to isolate them. Just upload your image and instantly download the resulting image with the removed background! 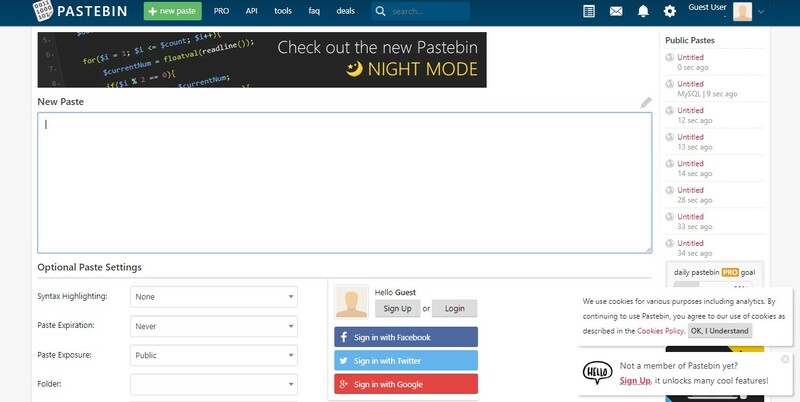 Pastebin.com is a text save and sharing website. 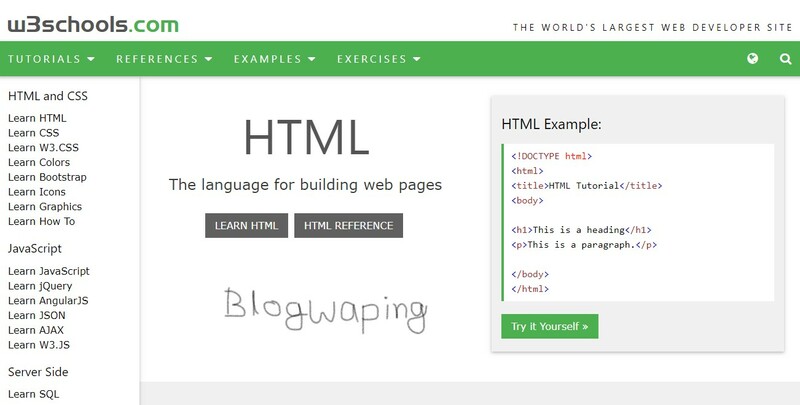 It was created by Paul Dixon in 2002 and it reached 1 million active users eight years later, in 2010. 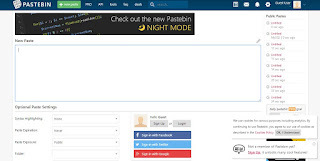 The site is active pastes numbers overstep 10 million in October 2011. You can paste any text here and share this file with a link to anyone. Pixabay.com is an international website for sharing images, vector graphics, and video footage under a property license. 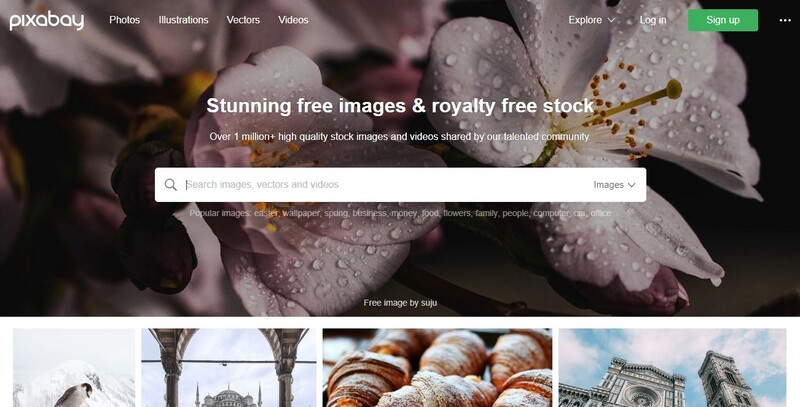 Pixabay offers about 1,188,000+ free images, vectors, and videos as of November 2017. You can download any photos or videos files free from here for Commercial uses. 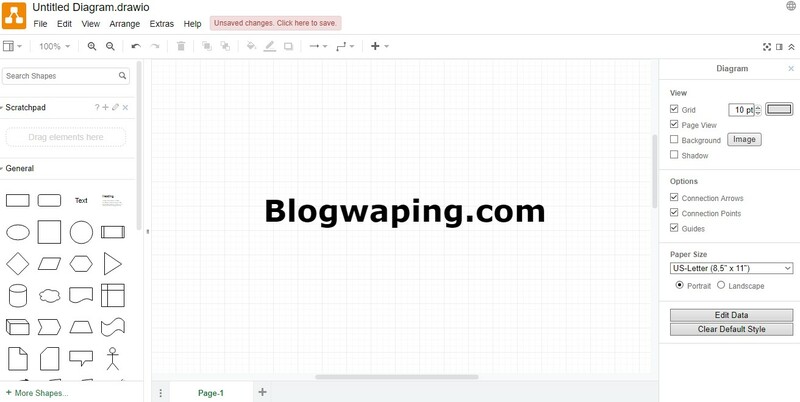 Draw.io is a totally free online drawing software for drawing flowcharts, process diagrams, org charts, and network diagrams. You can draw and save your drawing file (as jpg, png, pdf, HTML, SVG) in your device even google drive and one drive. 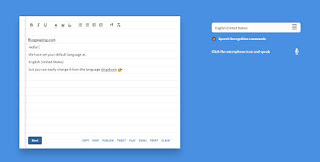 Dictation.io is a free online speech recognition software. It will help you to write any texts, messages, stories, emails, documents, essays using your voice command and without typing. You can type in any languages. PhotoFunia.com is a free photo editing site packed with a huge library of picture editing filters & effects. Edit any pictures with this online photo editor. 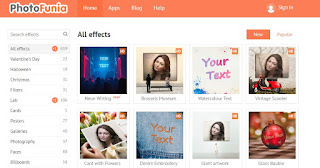 Only you need to upload your photo, edit this from here and then download your editing photo. ResumeMaker.Online is a free resume builder online software. No sign-up required. 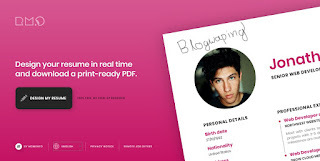 Create your Biodata, Curriculum Vitae in real time and download a print-ready PDF file. Demos.Algorithmia.com is online free tools. The main popular feature of this website is 'Colorize Photos'. You can color any black-white photos from this online free tool. Only you need to upload your black and white photo and download your colorize photos from here within some seconds. 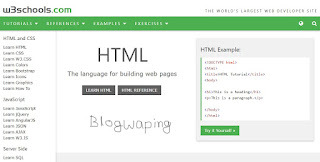 Hope, we help you by sharing these websites details with you. 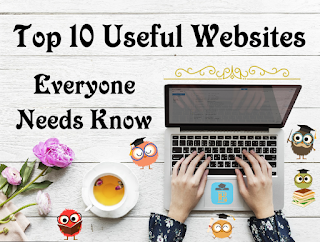 Share your thoughts about these websites in the comment box. Thanks for Reading, Stay with us for more article.